Art historian, writer, and editor Jessica Skwire Routhier, will take an intimate look at the “makers” who rest at Eastern Cemetery. Portland’s artists and craftsmen broke new ground, learning and perfecting their skills on the fly. This lecture highlights both the well-known - like landscape painter Charles Codman, furniture-maker Daniel Radford and mirror manufacturer James Todd - and those who are less familiar, like makers of schoolgirl samplers and members of the Maine Charitable Mechanics Association. Presented by Spirits Alive of Eastern Cemetery and co-sponsored by the Department of History and Political Science at USM. 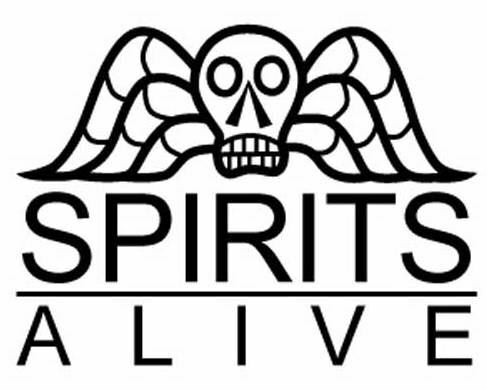 Spirits Alive is a 501(c)(3) nonprofit dedicated to the preservation of historic Eastern Cemetery (founded 1668) at the foot of Munjoy Hill on Congress St.